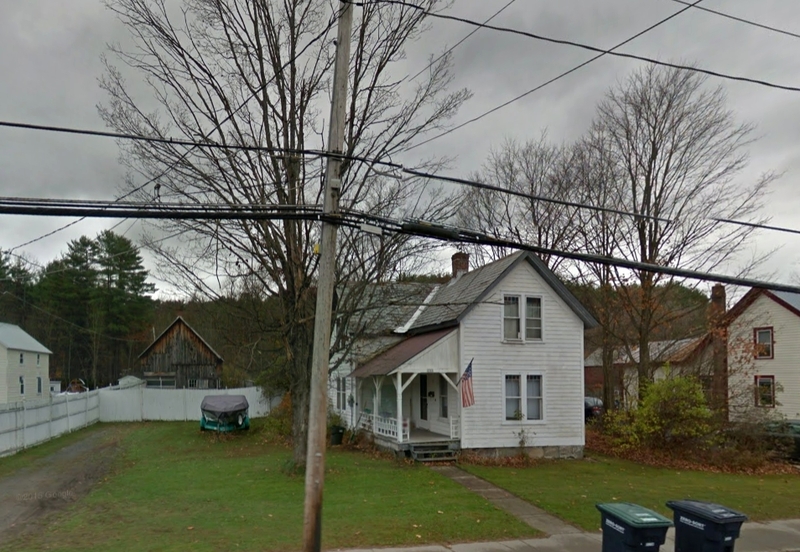 This contributing, c.1900, cross-gabled, 2-story, wood frame residence continues to recall this era in the. residential development of the hamlet. Period details include original.multi-over-single pane sash, center brick chimney, slate roof, stone foundation, and entry porch with original turned wood columns and braces. The property also contains a contributing outbuilding.